SC2SEA.com - Starcraft 2 SEA eSports Community Site > General Forums > General > [WCS] Secure a Season 3 Invite! [WCS] Secure a Season 3 Invite! 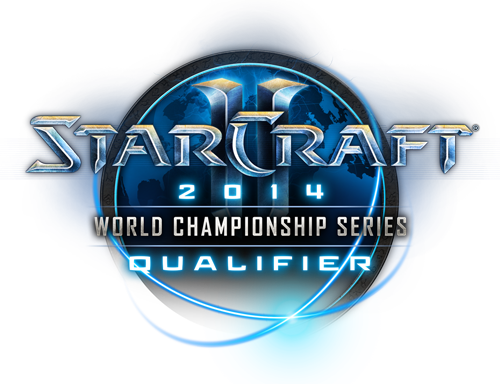 Ever wanted to avoid the Stage 1 grind of a WCS Oceania/SEA Qualifier? Ever wanted one of those top 8 seeds in Stage 2 to give you the best chance at qualifying? Well now you have the greatest chance to make that a reality. Blizzard ANZ challenges you to show them how it's done. How? Be the highest placing ANZ player from Stage 1 of Season 2 and you will automatically qualify for a Season 3 invite - meaning you will skip Stage 1, be guaranteed a top 16 finish and take a healthy top 8 seed in Stage 2 of Season 3. So sign up and get practicing because winning Stage 1 of a WCS Oceania/SEA Qualifier has never been more important.